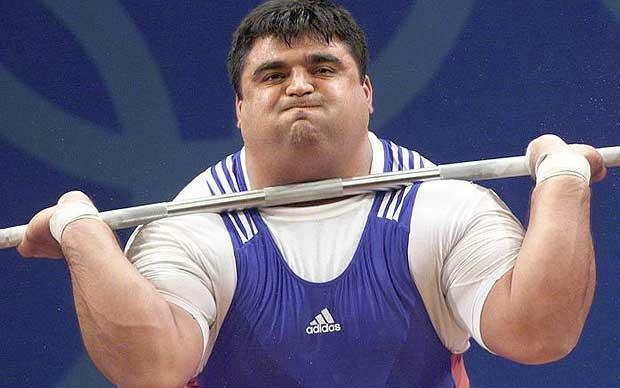 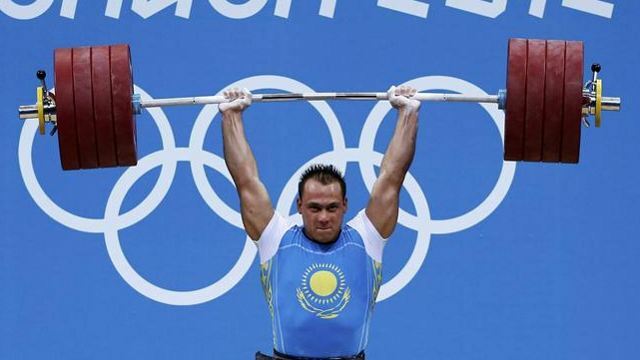 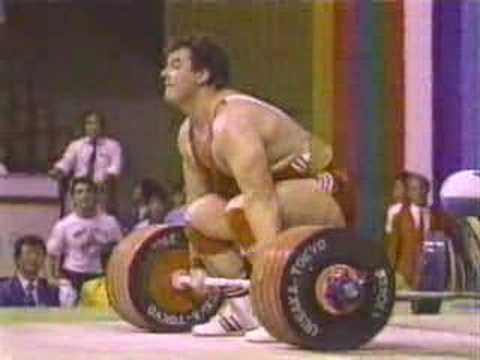 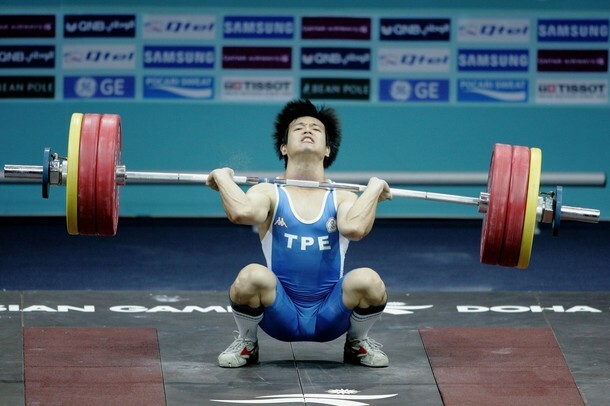 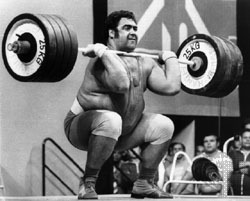 Khadzhimurat Akkaev at 2011 World Weightlifting Champs. 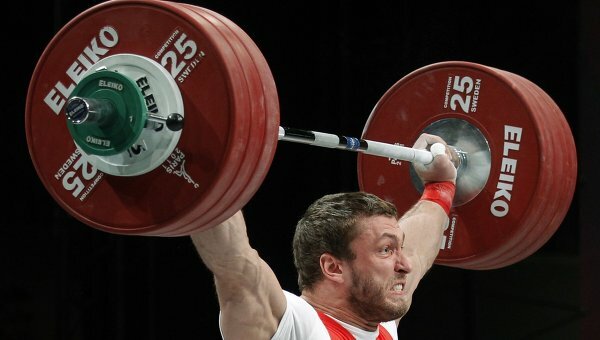 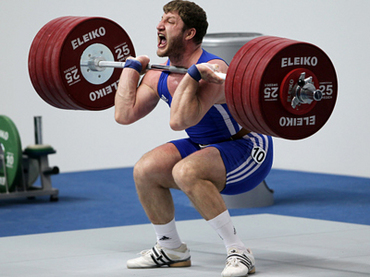 Dmitry Klokov at 2011 World Weightlifting Champs. 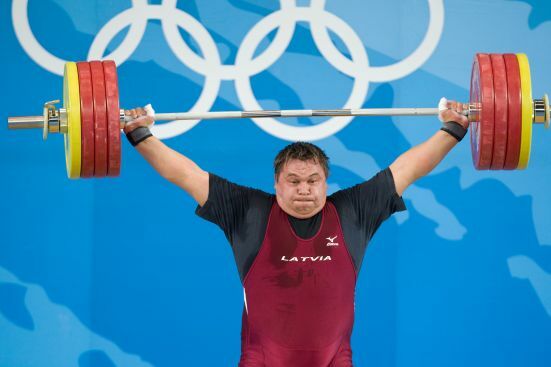 olympic weightlifting.eu Copyright © 2019.